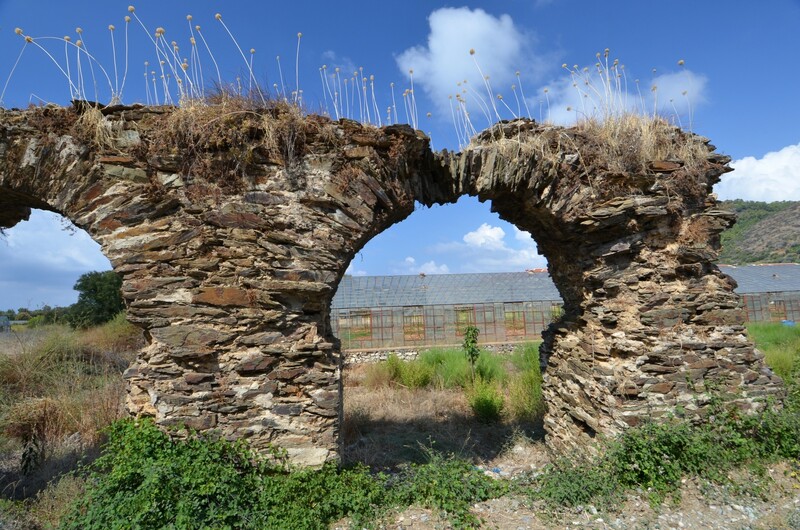 The oldest traces of settlement in Gazipaşa, confirmed by archaeological research, date back to the Hittite period (from 2000 BC). However, scholars assume that this area had been settled much earlier, because of favorable agricultural conditions and natural harbor that could not escape the attention of the local population. 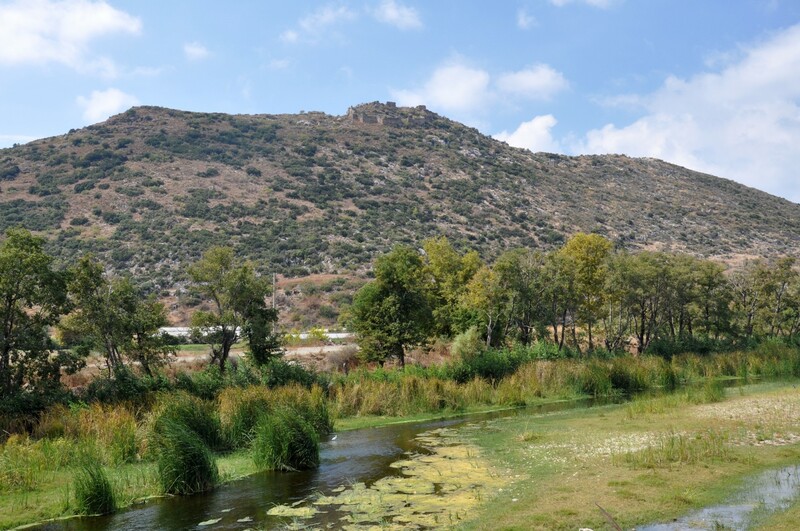 An additional advantage of this location is the river, which in ancient times was called Kestros, now known as Hacımusa. According to Assyrian sources in 628 BC a Phoenician city called Sallune was founded here. 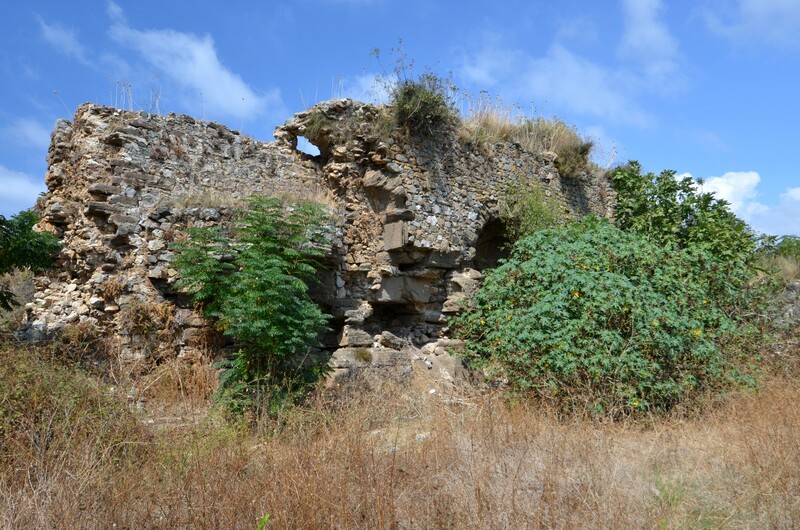 It was connected by a maritime trade route with the island of Cyprus. In Hellenistic times the city, known as Selinus, became the subject of a dispute between the generals of Alexander the Great. In 197 BC it was incorporated into the Roman empire. In 117 AD Roman emperor Trajan was returning from a military campaign conducted against the Parthians in Mesopotamia. In the spring of this year, the state of his health began to deteriorate rapidly, making it impossible for him to return to Rome. The Emperor died on the 9th of August in Selinus, after declaring Hadrian as his successor. The new emperor had Trajan's ashes brought to Rome, and the place of his death was renamed as Traianopolis. After the division of the Roman Empire into Western and Eastern part, Selinus, along with the rest of Cilicia, became a part of the Byzantine Empire. In the 12th century, it was incorporated into Armenian Kingdom of Cilicia, which was founded in the south-eastern of Asia Minor by the Armenians, moving from Armenia proper in fear of Seljuk Turks. 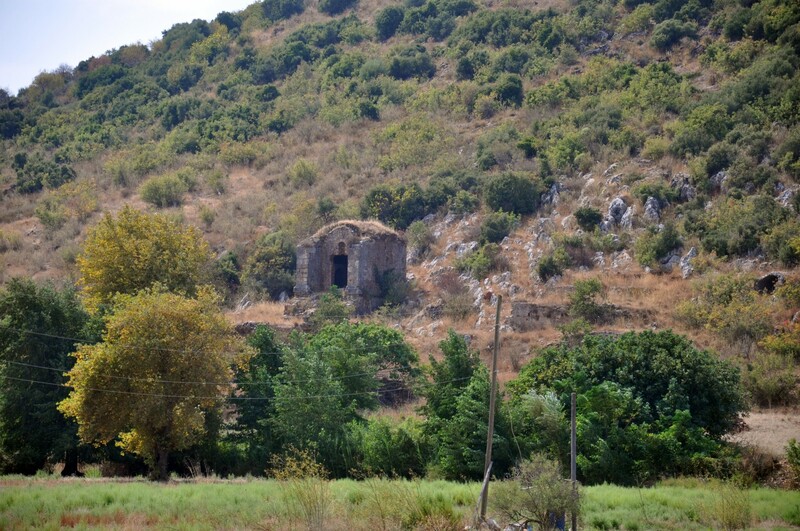 The Armenians fortified the hill above the town. The settlement was then known by Italian sailors as Castelo Lombardo. In 1225 the area was conquered by the Seljuk Sultan Ala ad-Din Kayqubad . Then, for a short time, it was reconquered by the Armenians, but at the end of the thirteenth century the city became the part of the Karamanid state. 1472, the city was incorporated into the Ottoman Empire by Gedik Ahmed Pasha, the commander of the fleet of Sultan Mehmed II. In the 17th century the area was visited by Ottoman traveller Evliya Çelebi, who described it as a group of 26 villages called Selinti. In his memoirs the villages were well cared for, with a mosque on the shore and the harbour used by merchants from Cyprus. Archaeological research Selinus is conducted by the archaeologists from Florida State University. In 2004, in the waters near Selinus the bronze statue of Pegasus dating back to 300 BC was found. It is now, like many other exhibits from the area, in the collection of the Museum of Archaeology in Alanya. 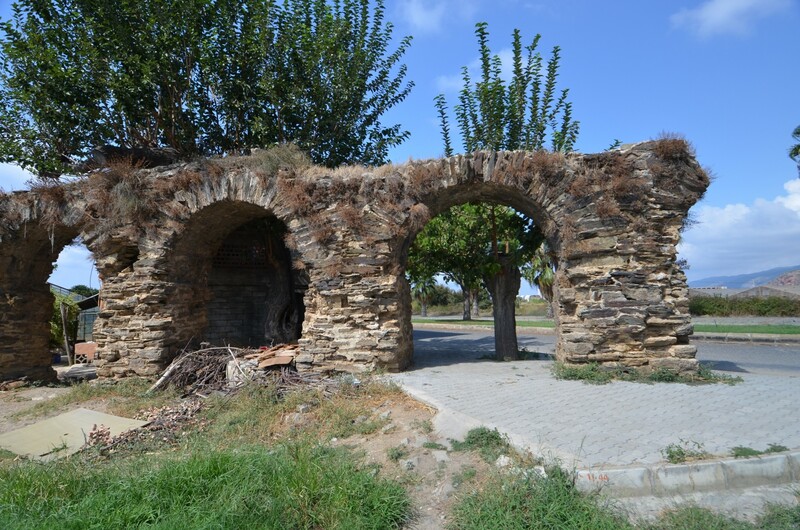 The first building, which appears to the travelers coming to Selinus from the centre of Gazipaşa, is the aqueduct running from north-east to the center of the ancient city. The most interesting and perfectly preserved monument in Selinus is the cenotaph of Emperor Trajan. This building is a symbolic tomb commemorating the death of the ruler. The building had two floors, of which the upper served as a small temple, and the lower was an empty tomb. During the Seljuk times the cenotaph was used as a hunting lodge and was called Şekerhane Köşkü. Near the cenotaph, slightly to the west, there are two well-preserved buildings. 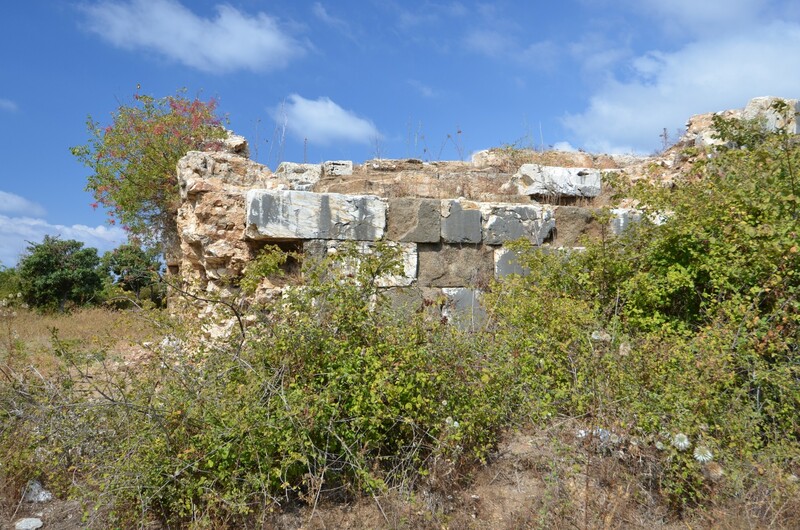 The first one is the odeon of the Hellenistic period. Thanks to the work of archaeologists it has been cleaned, clearly demonstrating its architecture. This rectangular structure is supported on the natural slope of the mountain. Next to the odeon the great baths of Roman times stand in well-preserved condition. Further to the west lies the agora, and the second, smaller baths. On the eastern slope of the hill there is a cemetery of the city. 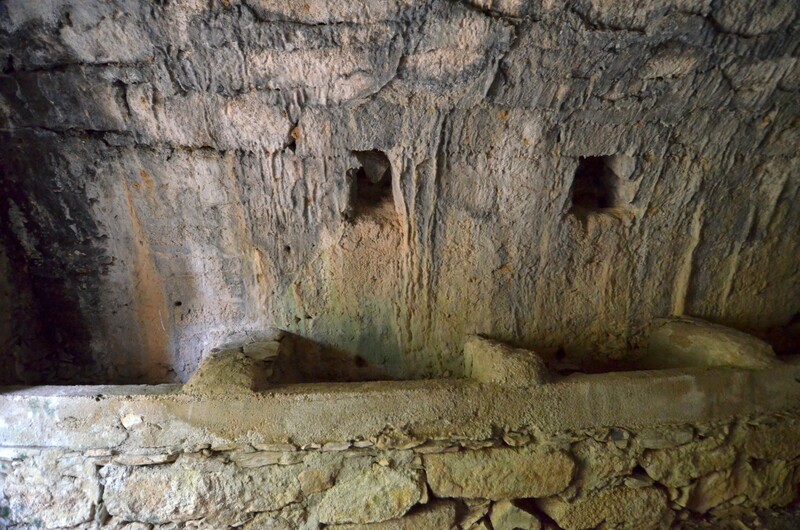 The vaulted tombs, in the form of small houses, stand there, and the inscriptions are placed above the entrances. 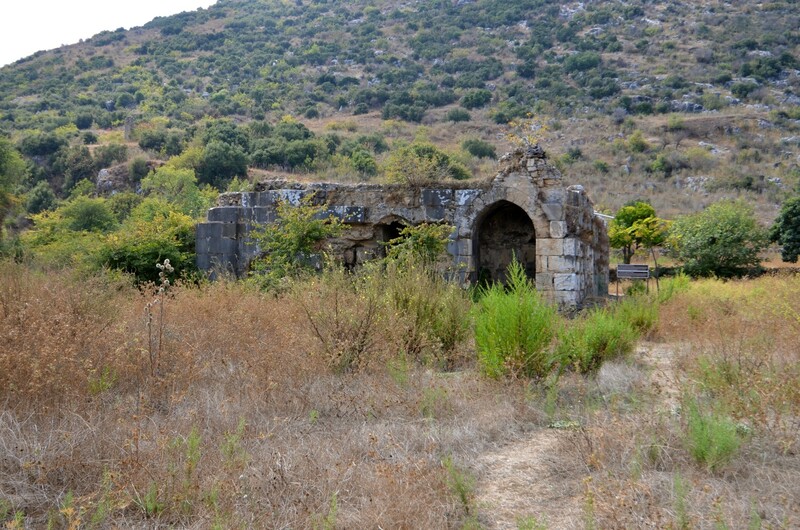 Additionally, on the hill the remains of two churches were discovered, one of which was dedicated to saint Thecla. 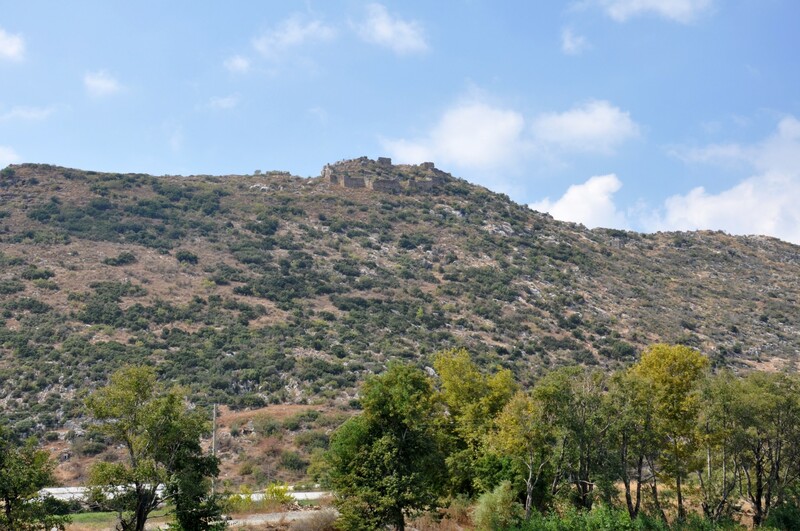 The top of the hill is surrounded by massive fortified walls. 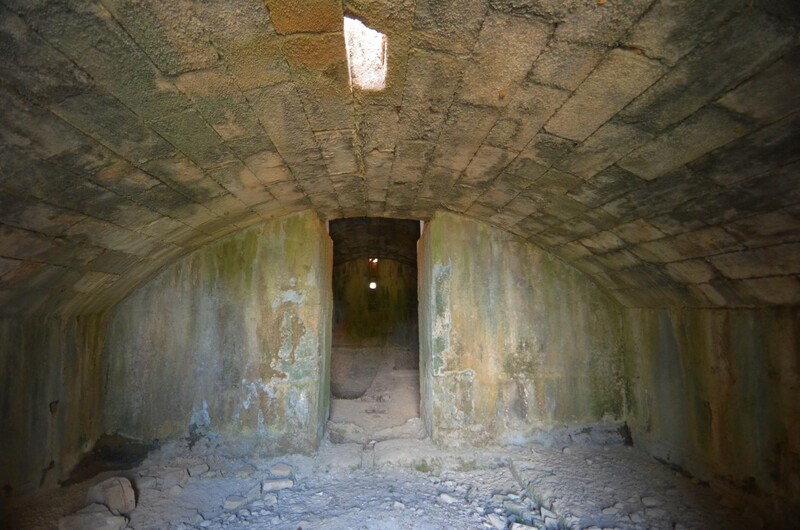 Admission to Selinus is free of charge, the ruins are not fenced-off and there is no guard stationed there. Exploration of the vast area of the ancient city is heavily hampered by the very dense undergrowth. This fact should be taken into account before a trip - sturdy boots and long trousers are strongly recommended. The proper outfit will facilitate walking among tall thistles, brambles and thicket of reeds growing on Hacımusa riverbanks. By car: from the centre of Alanya go to Gazipaşa by the national road D400. After driving 46 km, in the centre of Gazipaşa turn right (west, in the direction of the coast), into Uğur Mumcu street. After travelling further 2.5 km turn left (south) into Fidanlık Caddesi, cross the river and just after the bridge turn right (west). 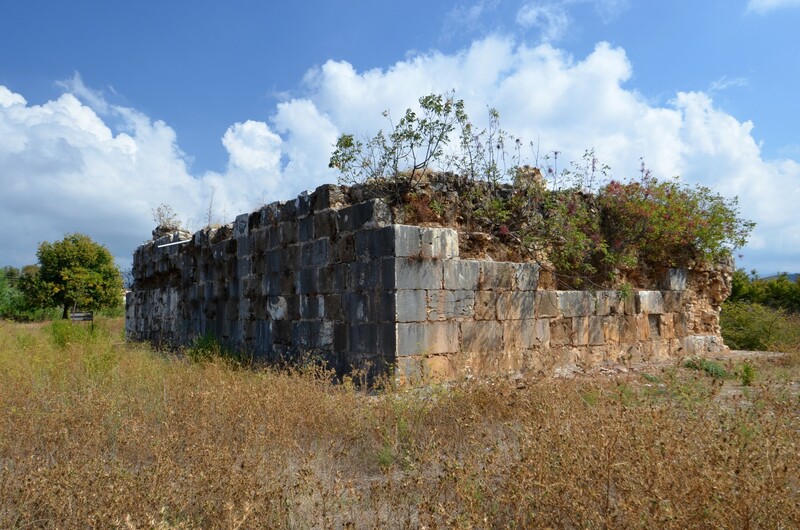 After driving about 500 meters along the river you will see the ruins of Selinus. By public transport: all buses plying along the Mediterranean coast from Alanya to Antalya by Mersin and Adana stop in Gazipaşa. It is also possible to go to Gazipaşa from Alanya by an hourly minibus, departing from Cuma Pazarı (Friday market). The last leg of the journey (about 3.5 km) from Gazipaşa center to the ruins of Selinus, you have to walk or hitch-hike.